Bill proposes to ban deposit takers from promoting, operating, issuing advertisements or accepting deposits in any unregulated deposit scheme. A parliamentary panel Thursday suggested strengthening penal provisions in the Banning of Unregulated Deposit Schemes Bill to protect the interest of investors. The Bill also recommends punishment for promoting or operating an unregulated deposit-taking scheme and also stringent punishment for fraudulent default in repayment to depositors. 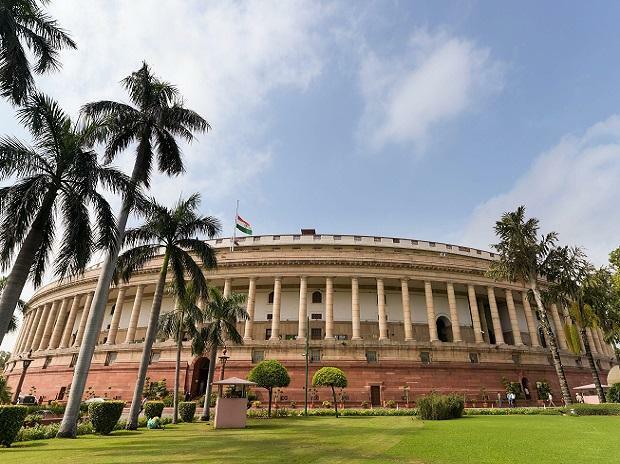 The committee, in its report tabled in Parliament, has recommended "that all the offences under this Bill should be made cognisable and non-bailable and the same should be clearly mentioned in the Bill". The 31-member panel is headed by senior Congress leader M Veerappa Moily. The bill was introduced in the Lok Sabha on July 18 this year and was referred to the committee on August 10 for scrutiny. While appreciating the larger object and the spirit of the proposed legislation, the committee has expressed apprehension that the bill may end up leaving unfettered discretion upon enforcement authorities at the ground level where large number of gullible people depend on small short-term credit or deposits for their various needs. "The Committee, thus, desire that such ambiguities should be cleared to prevent harassment and misuse," the report said. The panel also said that strangely only one case of Collective Investment Scheme (CIS) has been registered with market regulator Sebi so far under the Sebi (CIS) Regulations, 1999, "clearly indicating" total lack of monitoring on the part of the market regulator of such scheme. "The Committee would therefore expect Sebi to review their guidelines/ norms, which will be more prudent and realistic for proper registration of schemes," it said. Otherwise, the regulation of CIS by the Sebi will be rendered meaningless. The panel expect the regulator to play a more pro-active role in this regard for better regulation of CIS as well as strict enforcement and stringent action against operators/promoters of unregulated or illicit schemes.